There are two testimonies from this homeowner. The first one is when they first moved in and the second one is seven years later. 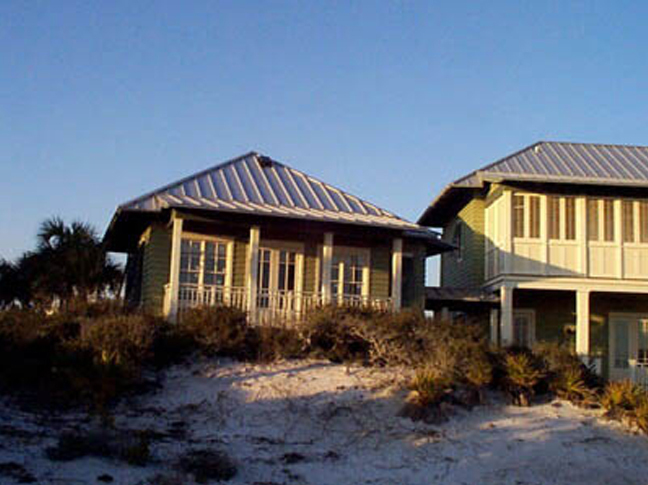 I am happy to share the experience we had building our new house in Old Florida Beach with Alan Ficarra. I found Alan and his organization to be thoroughly professional and competent. I have been totally pleased with the results. They proved to be very open to our questions and concerns. We were living in California during the time of construction and could get to the job site only every month or two. I found that I could trust them to do the right thing and to protect our interests while we were away. I was very concerned about this from the start and it was a major criterion in selecting Ficarra Builders as our contractor. They also worked openly and constructively with our architect and designer. 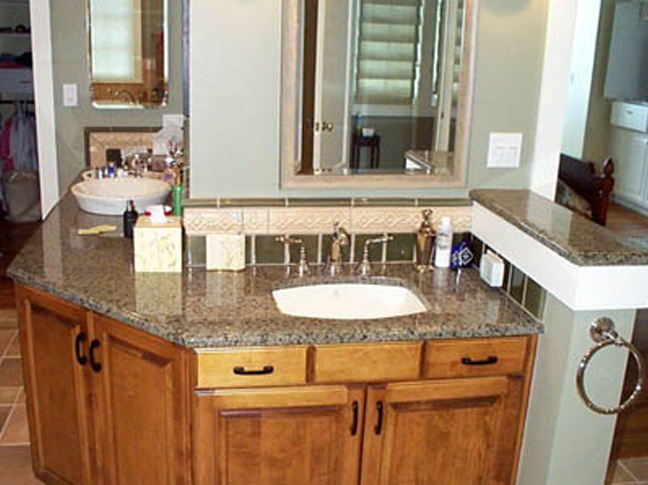 They provided high quality subcontractors to the site and demanded high quality work from them. They raised questions whenever something did not make sense to them or when they thought they had a better solution. They found solutions to every complex construction challenge. They were responsive to my desire to minimize future maintenance (a huge concern in the beach environment). They brought many clever ideas to the table which we incorporated into our plans and have been very happy with. They stayed with us after we moved into the house. With patience and competence they have handled new requests and modifications. They have worked very hard to assure that we were happy with the final product. And we are very happy with the final product! I will be very willing to answer questions about our experience. Please contact Ficarra Builders’ office to obtain my phone and address. 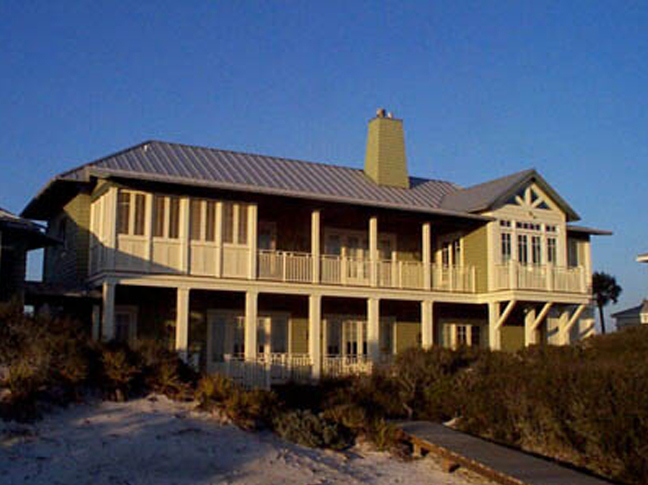 In 2001 we moved into our new home in Santa Rosa Beach. It was designed by Tom Christ and built by Alan Ficarra. We considered five builders, all with experience in the area, when we selected Alan. We never regretted our decision. We were living in California whilethe house was being constructed. Being so far away made the relationship with our builder absolutely critical. This was one of the reasons we selected Alan. As we expected, he proved to be totally honest and ethical. He was quick to respond and offered excellent advice as construction decisions had to be made. He stayed personally involved in the quality control of employees, contractors and the finished product. His employees were friendly and helpful and motivated to be sure we were satisfied. And were satisfied with the house that was built for us. We have now been in that house for seven years. The care and quality that went into it during construction has been evident. It seems as fresh and new today as it did when we moved in. We have experienced no structural problems. The materials of construction have held up very well to sun and wind and water and storm. 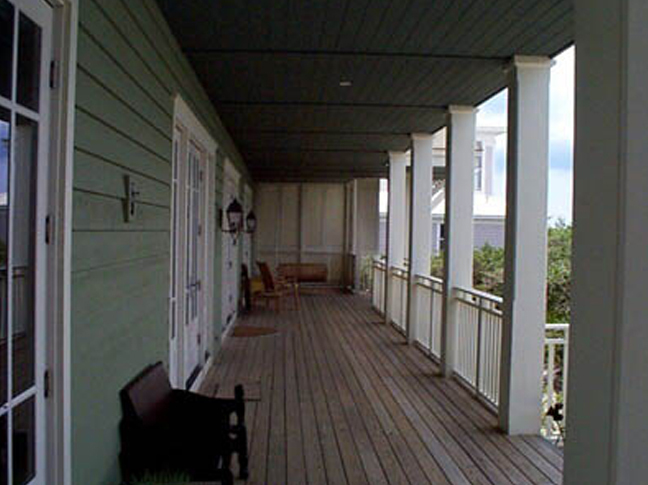 We have experienced no special repairs caused by poor initial construction. 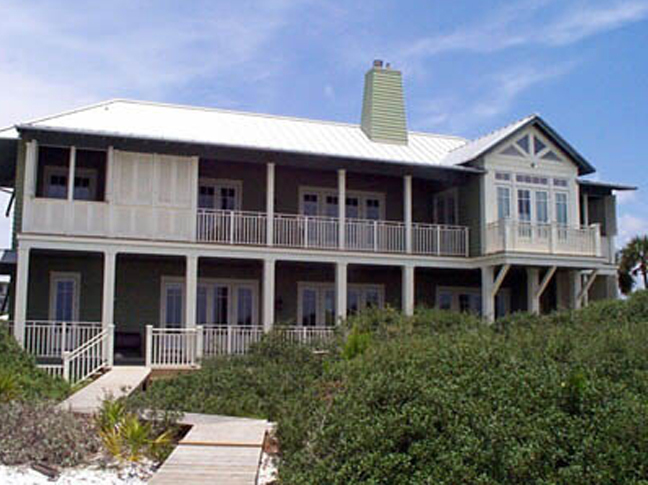 If we were ever to build again in the area, we would without a doubt, choose Alan Ficarra to build it for us.